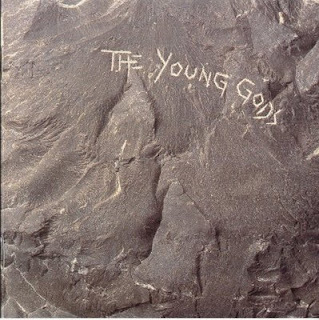 The Young Gods (TYG) is a Swiss post-industrial band. The band's lineup has generally consisted of a vocalist, a sampler operator and a drummer. Their instrumentation often includes sampled electric guitars, drums, keyboards, and other samples. The lyrics are depicted in English, French and German. Artists influenced by The Young Gods include Mike Patton, Sepultura, The Edge (as stated in U2 by U2), Devin Townsend, Econoline Crush and David Bowie; asked in 1995 if his album Outside was influenced by Nine Inch Nails, Bowie answered: "The band that I was actually quite taken with was three guys from Switzerland call The Young Gods... I’d been aware of them previous to knowing about Nine Inch Nails." Roli Mosimann of Swans has worked with the group as a producer. 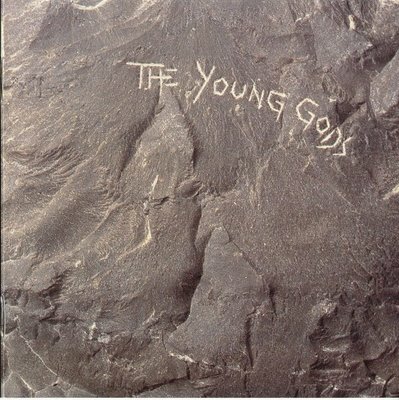 The Young Gods was formed in 1985 by Franz Treichler, Cesare Pizzi and Frank Bagnoud in Switzerland. The trio is one of the pioneers in using the sampler as a musical instrument and became one of rock's most influential band of the industrial era. Due to several changes of line-up, the sound the group has been changing over the years, going to add elements of electronic music and ambient. The group's name was inspired by the EP The Young God by noise rock band Swans. Treichler, leader and sole constant member of the Young Gods, acts as lead singer and main songwriter. Al Comet, on keyboards / samplers, and drummer Bernard Trontin complete the trio. Although the group never achieved great commercial success, the legacy of the Young Gods in contemporary music is indisputable. Several famous artists have demonstrated their admiration and reverence to the Swiss trio. Among the many bands and musicians capable of service, we highlight the Chemical Brothers, Mike Patton, The Edge (U2), Maynard James Keenan (Tool), Napalm Death, Ministry, Apoptygma Berzerk and David Bowie.